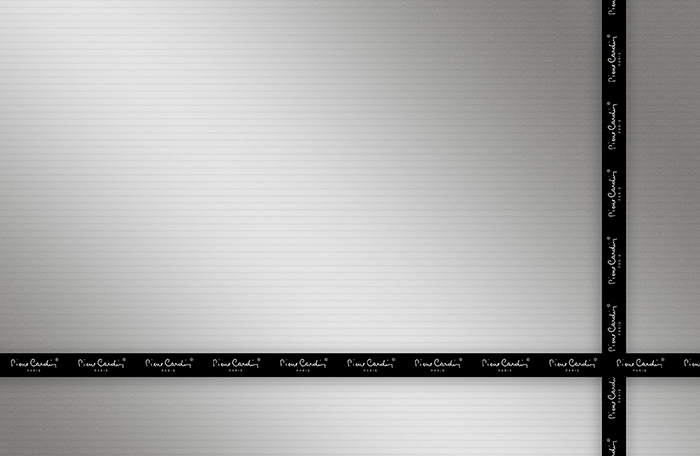 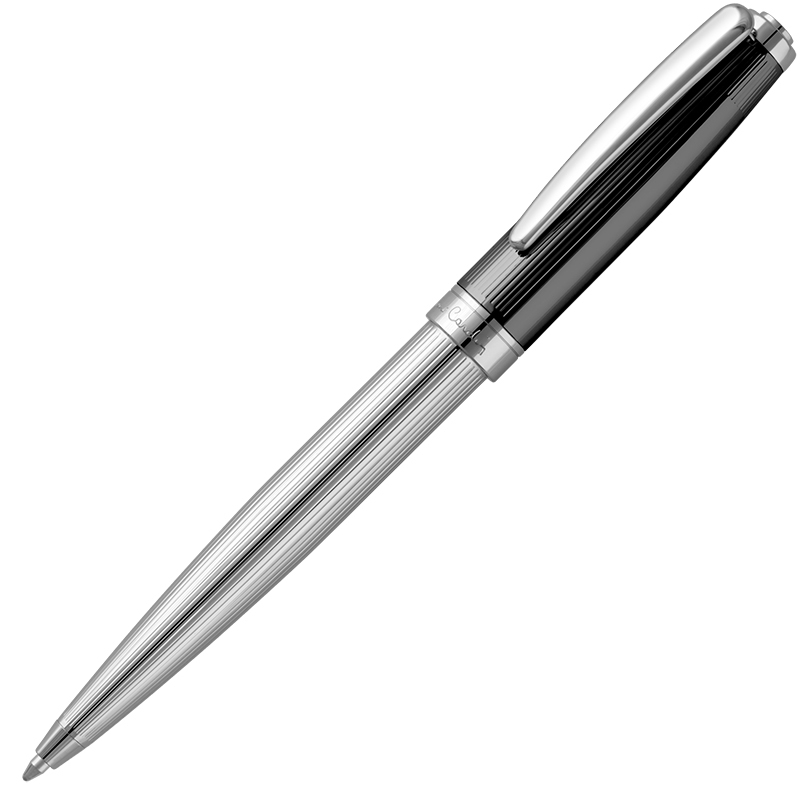 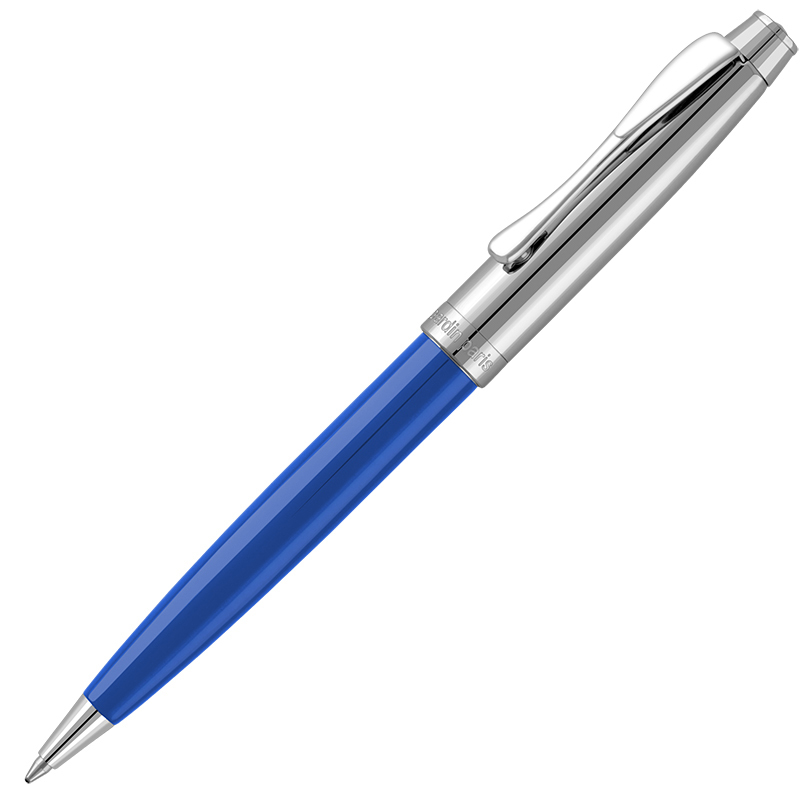 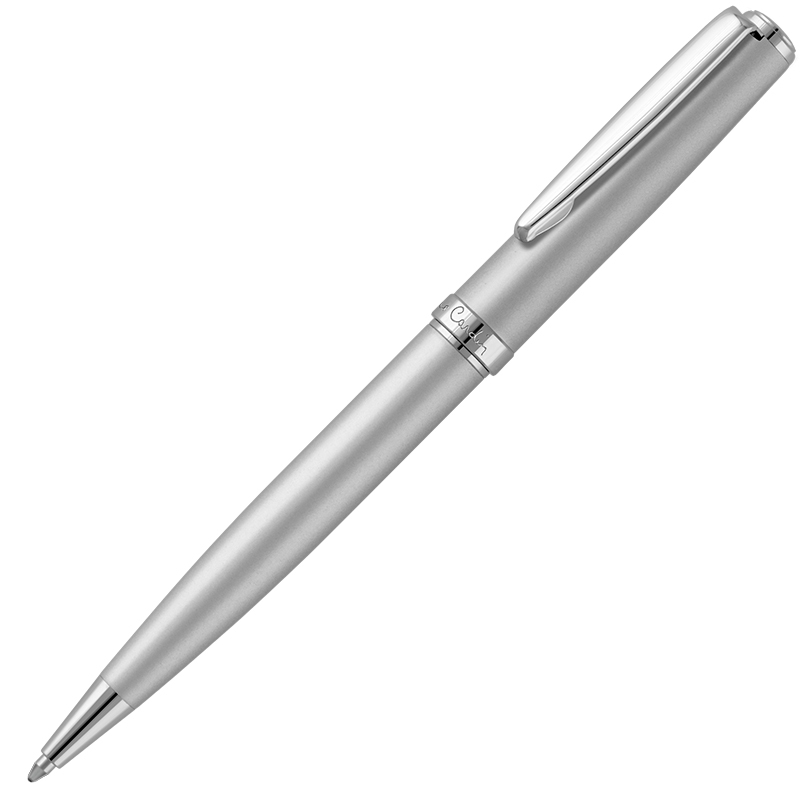 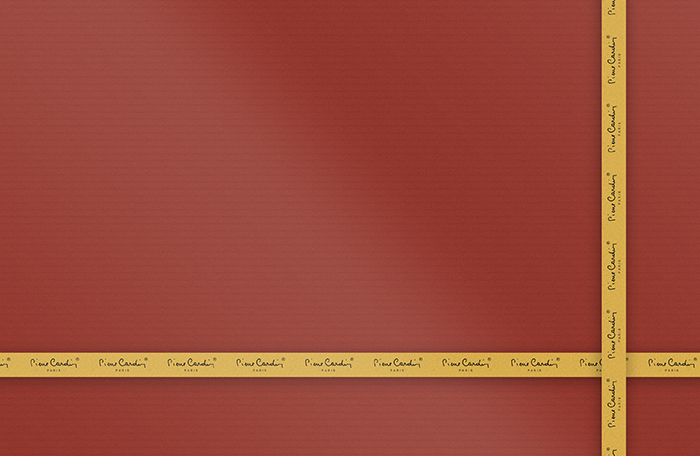 This slimline ballpoint pen is manufactured from heavy-gauge brass and triple-plated in chromium for extended life. 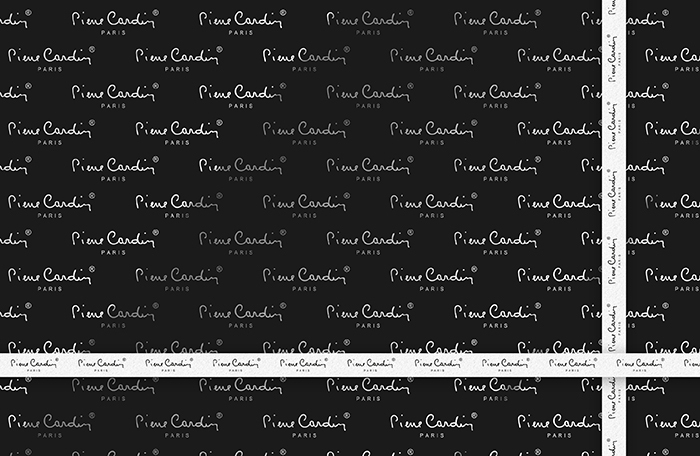 The outer casing is extensively hand-worked to provide a luxurious and timeless unidirectional guilloché finish that contrasts with the bidirectional and finely hand engraved cross-hatching atop each pen. 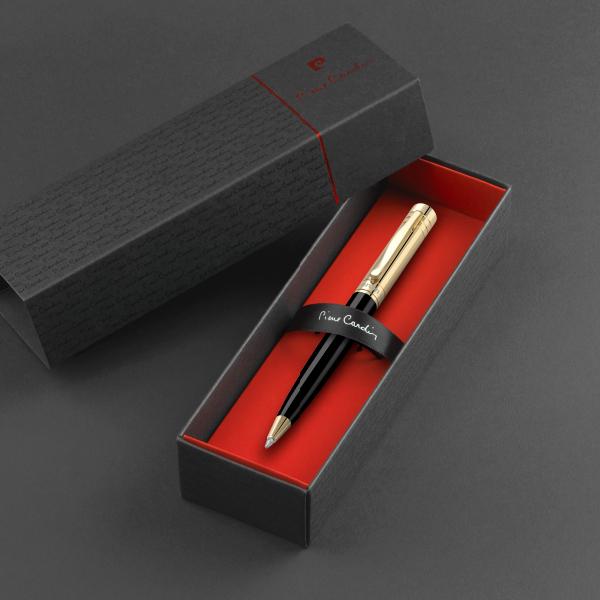 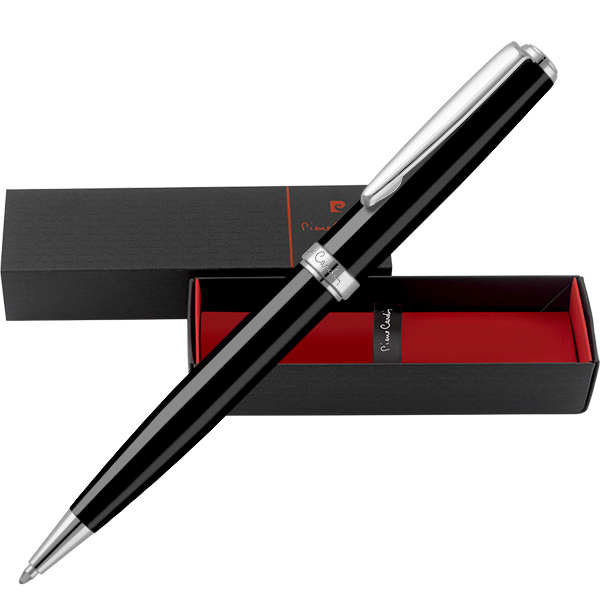 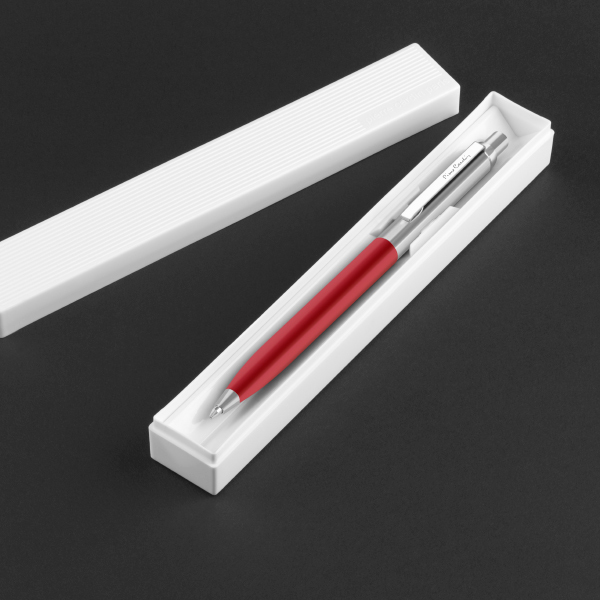 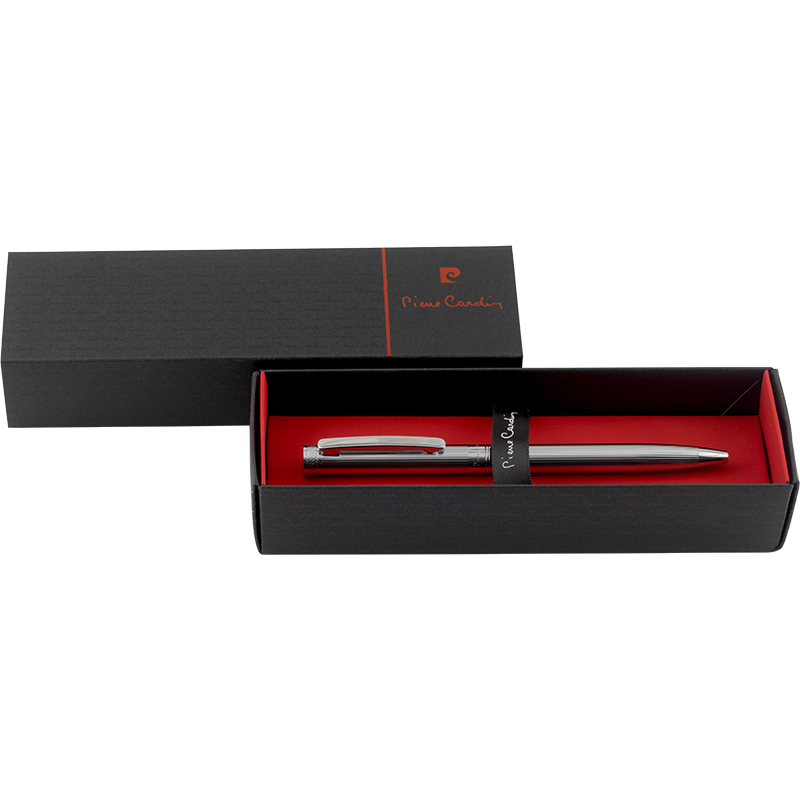 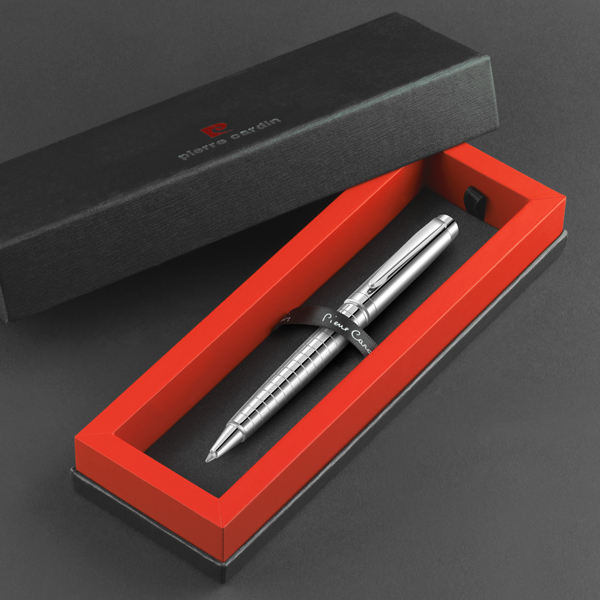 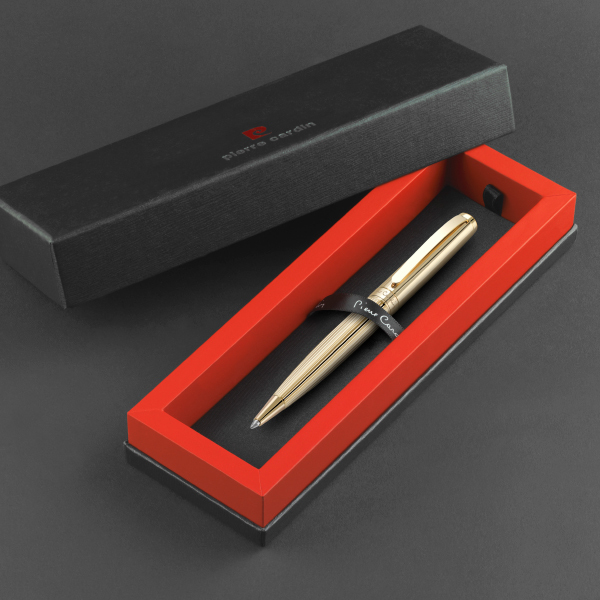 The clips are machined from a solid brass extrusion, individually hand polished and triple-plated to match the outer casing of each pen and connected to the upper part using a spring-loaded hinge mechanism – a masterpiece of miniature engineering. 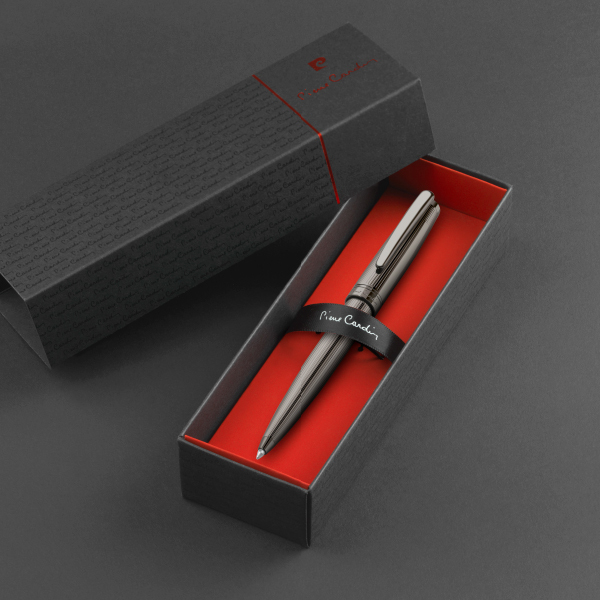 Each cap is individually adjusted so that it is perfectly paired with its corresponding barrel to ensure a precision fit between the two parts. 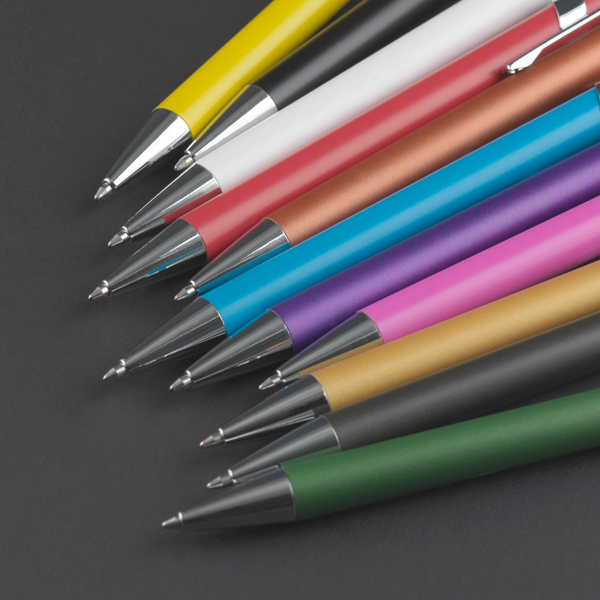 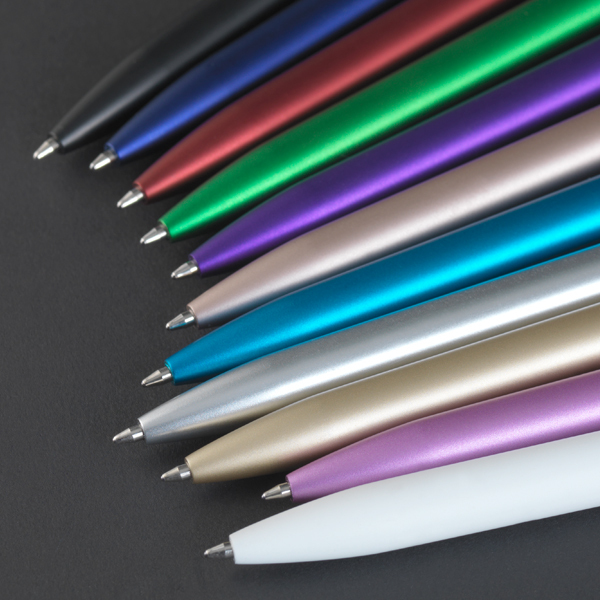 The Moulin Ballpoint Pen is supplied with a high-quality refill containing German Dokumental™ ink and a Swiss tungsten carbide tip for extended life. If you require branding or personalisation we suggest laser engraving for longevity but we can also print Pantone colours of your choice. 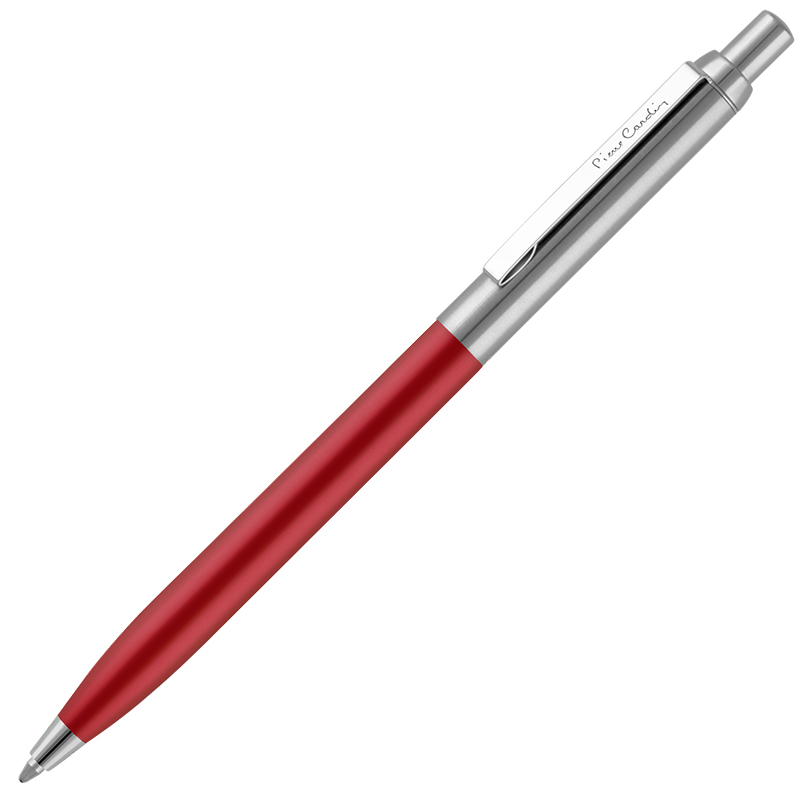 A smooth branding area is provided adjacent to the clip should this be required. Also available is the matching Moulin Rollerball.